Midway’s portfolio of custom processing systems range from frozen entree container packaging, to meat cutting and packing, to viscous liquid pumping and dispensing. We understand critical USDA regulations and requirements, and we can assist in developing unique solutions to the challenges of maintaining sanitation across multiple process areas. 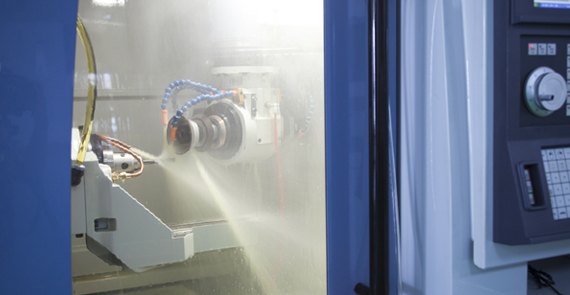 You can rely on Midway to develop machine technologies for high volume or difficult tasks currently employing labor; reducing your operational costs will improve work environments. Designed with flexibility, Midway equipment is engineered to provide thorough wash down and expeditious changeover to keep your lines running to optimum capacity. Our processing systems contribute to more efficient pick and place, dispensing, sealing, indexing, product accumulation, inspection, and final packing. You can rely on our team experience in 3A designs for dairy products and fluid transfer. 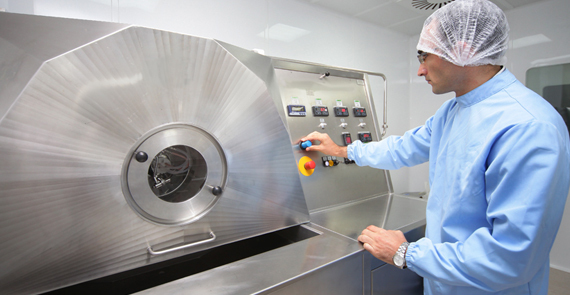 Midway resourcefulness and team approach are keys to developing cost-effective and complex processing solutions that, together with our expertise in sanitary materials, supports a growing number of pharmaceutical and nutraceutical manufacturers. We’ll work closely with you to meet your short and long-term needs. Our select line of fillers, transfer panels, mixers, and conveyors reflect our growing commitment to customer needs in these key markets. We are adept at integrating our equipment with your production, helping you improve your facility performance and overall profitability. Our extensive in-house capabilities are complemented by our excellent working relationships with outside resources. 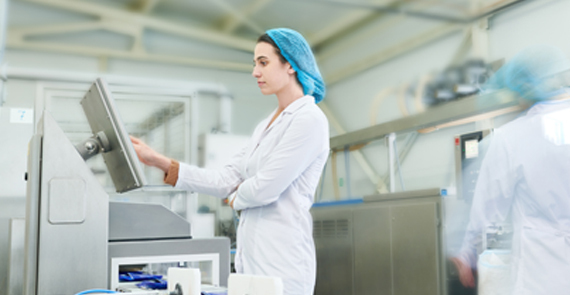 To ensure that our clients benefit from leading technologies, we often provide integrated solutions in complex automation systems requiring proprietary intelligence such as aseptic cleanrooms, robotics, and machine vision. Bring us your requirements; let Midway demonstrate how our approach to process engineering offers a clear path to your optimal solution. Productivity, reduced cycle time and repeatable quality are critical in furniture and automotive manufacturing. Midway Machine Technologies supports these OEM, Tier 1 and Tier 2 supplies with innovative machine solutions that deliver maximum return on investment. Our close association and broad knowledge are due in part to our proximity to many of the top names in the industries, many of whom have turned to Midway Machine Technologies to engineer, build and support performance-based equipment and systems. Our project teams contribute their process knowledge to reducing unnecessary steps and minimizing waste through intelligent machine design. Lean manufacturing and reduced material use are goals we can help you achieve. Emerging technology companies are continually exploring new and better ways to support their evolving production processes. This often requires a ‘whiteboard’ approach to automation. Midway offers experience and vision, and most importantly, a willingness to go the extra mile in engineering, prototyping, building and installing innovative solutions. From conceptual discussing to system implementation, Midway strives to achieve your short-term goals and your long-term strategy. 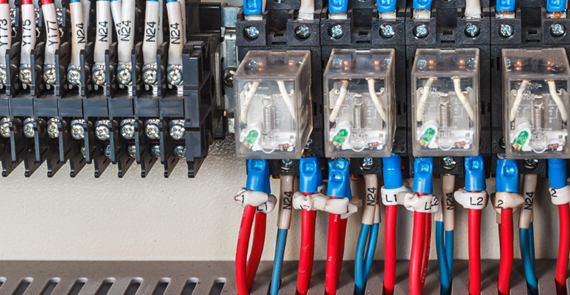 We have provided machine solutions for energy and recycling industries. In addition to helping manage rapidly changing production and process data, Midway can provide real-time production tests. We look for new ways to reduce cycle time, with optimal and predictable production rates to meet the plan.